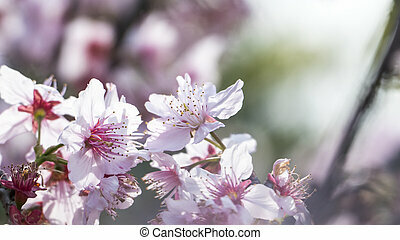 The sakura. 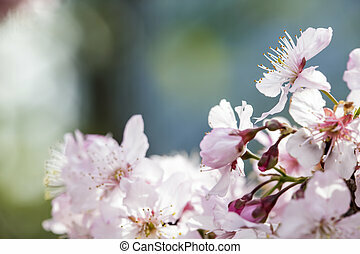 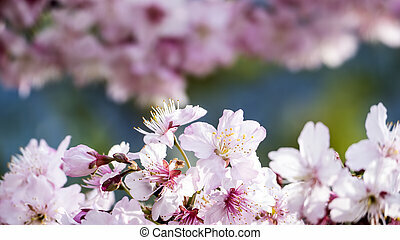 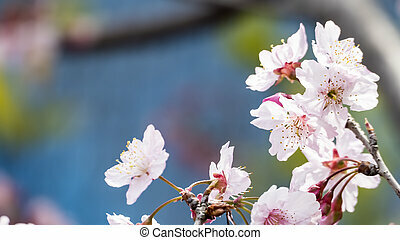 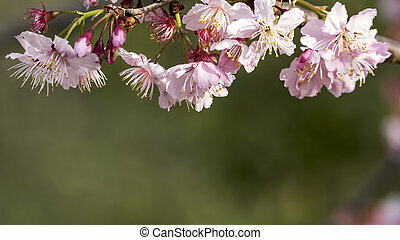 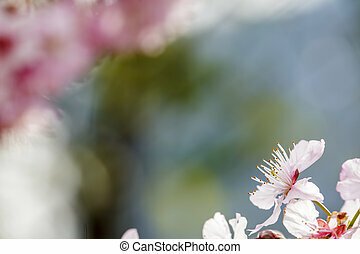 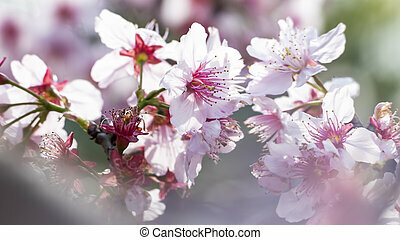 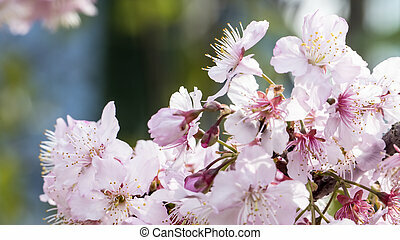 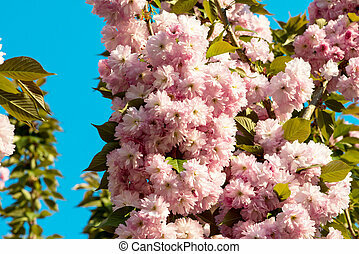 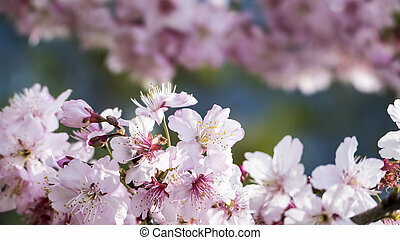 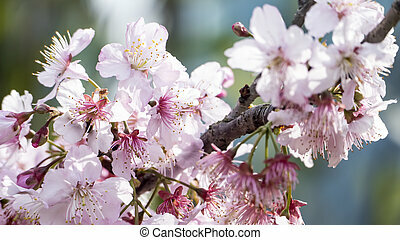 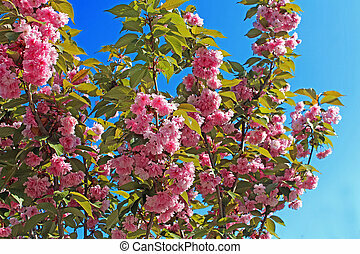 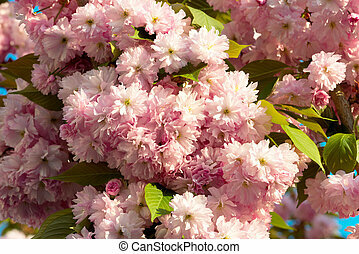 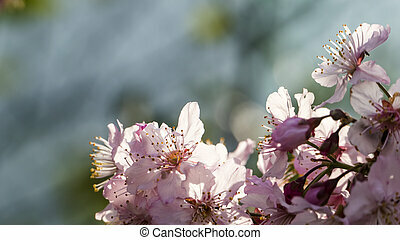 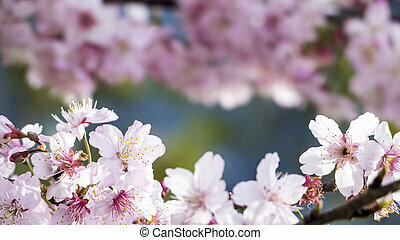 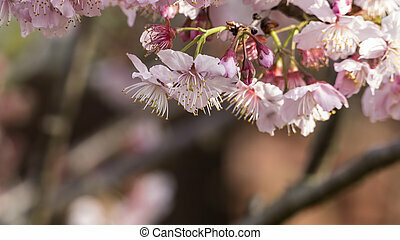 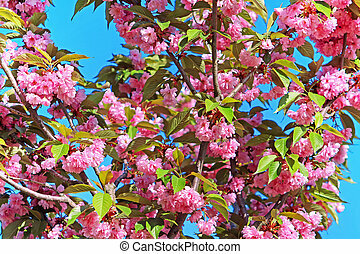 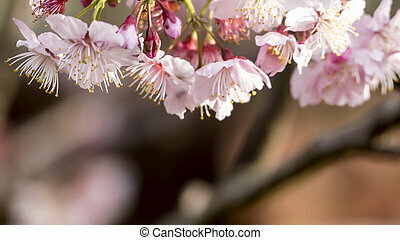 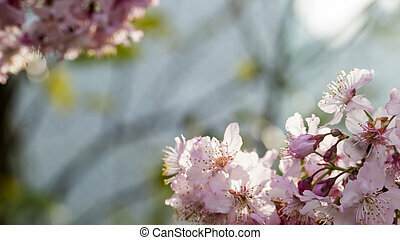 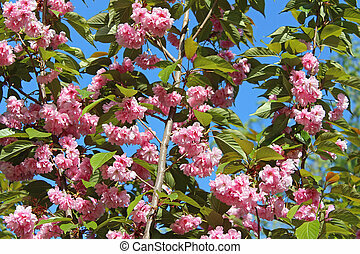 cherry blossom in spring season. 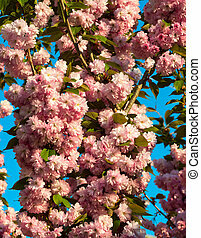 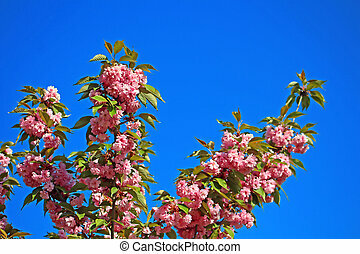 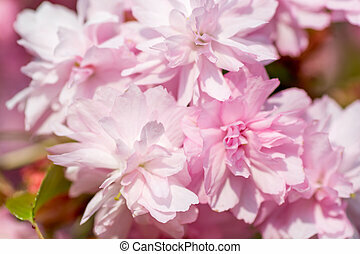 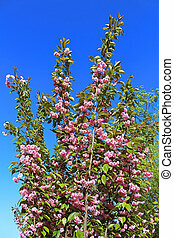 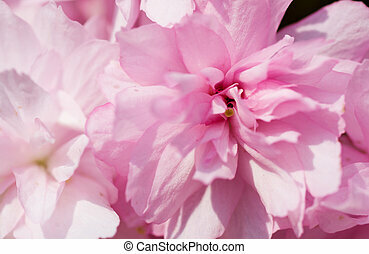 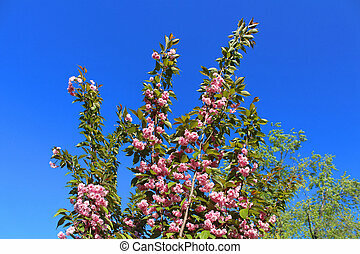 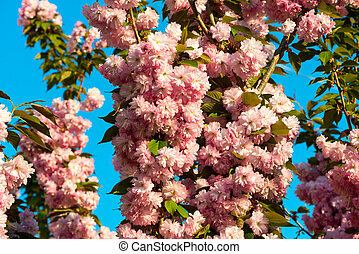 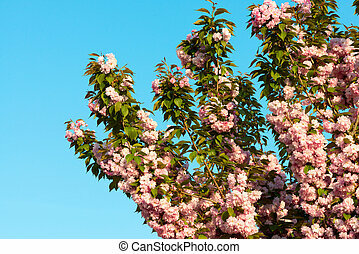 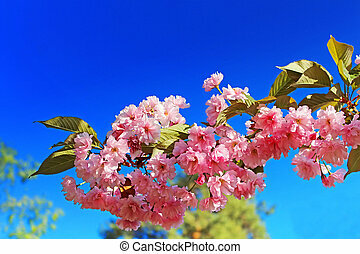 beautiful pink flowers. 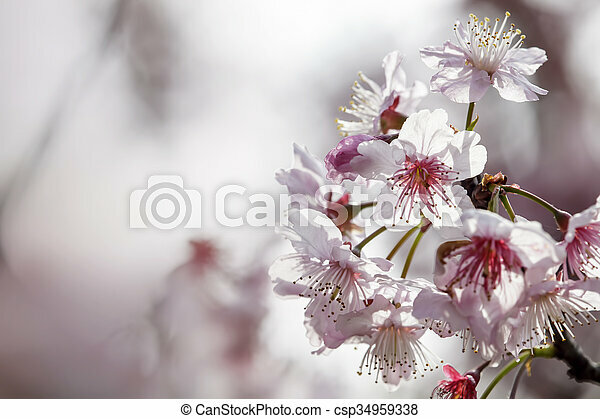 Sakura Cherry Blossom in Springtime. 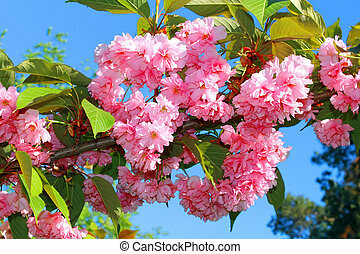 Beautiful Pink Flowers.